Will November Races Excite Liberal Voters? Less than one-quarter of registered voters in Alameda County cast ballots in the June 3rd primary, as Republican candidates scored a series of upsets. Voters in the East Bay and across the state skipped the June primary in droves last week. In Alameda County, less than one-quarter of registered voters cast ballots in the election. The results also indicated that the primary voters in the East Bay were more conservative than in a typical November election. And so while much of the pre-election media coverage focused on intramural Democratic Party battles, often personally vicious, and, in other cases, devoid of truth and accuracy, Republican candidates snuck into the November general election. However, if the primary ballot failed to stoke excitement among East Bay liberals, the fall election offers intriguing races in Oakland, Berkeley, and San Leandro, not to mention a reboot of a countywide transportation tax measure that narrowly failed just two years ago. Assemblymember Bob Wieckowski and Mary Hayashi traded insults in the East Bay's 10th state Senate District contest, but it was a little-known insurance broker from Santa Clara named Peter Kuo who advanced to November. The Republican finished second, knocking Hayashi out of the contest, and the former Assemblymember's political career now appears finished, with last week representing her second consecutive electoral defeat since she was convicted of shoplifting nearly three years ago. For Kuo, it was quite a turnaround: He nearly opted out of the race earlier this year. Kuo appears to have taken advantage of voter antipathy for a proposal to reinstate affirmative action in higher education in California. Both Wieckowski and Hayashi supported the idea. Nonetheless, Kuo likely will be a huge underdog to the Democratic Party-backed Wieckowski in this solidly blue district. Similarly, almost all the campaign headlines in the 16th Assembly District race featured Orinda Councilmember Steve Glazer's strong stance against the BART strike last year and the pushback from labor-funded independent expenditure groups backing Dublin Mayor Tim Sbranti. Altogether, special interests poured nearly $4 million into the race on behalf of each candidate, making the campaign for the seat covering areas from Walnut Creek to the Oakland hills the most expensive Assembly race in all of California this year. Yet neither Democrat took the top spot last week. Instead, first-time Republican candidate Catharine Baker, an attorney from the Tri-Valley, earned 36 percent of the vote for a eight-point win over Sbranti. Baker and Sbranti will thus meet in November for what will likely be another expensive race, and one in which Baker and the Republican Party have a strong chance of snatching due to the relatively even voter registration in the district and its strong moderate ideology. In the East Bay's 15th Congressional District, which covers Southern Alameda County to the Tri-Valley, Democratic State Senator Ellen Corbett was facing an uphill battle against freshman Congressman Eric Swalwell, also a Democrat, in the primary. However, few predicted Republican Hugh Bussell, a former high school teacher from Livermore, would end Corbett's political aspirations. As of Monday, the race was still close, but Bussell had a 721-vote lead over Corbett, and appeared to be on his way to the November election. Swalwell led the contest, garnering a near majority of votes — 49.3 percent. 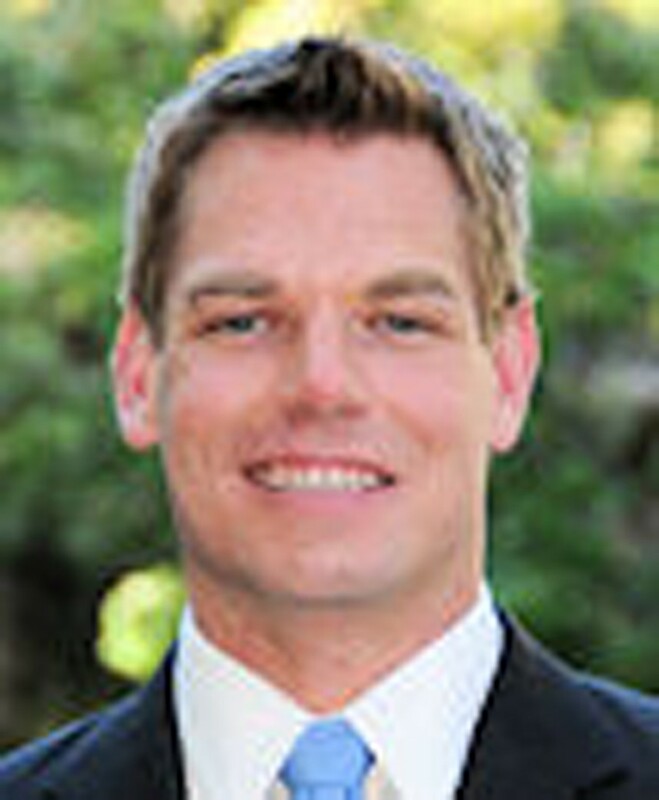 Swalwell, as a result, has to be considered the strong favorite win. But in many ways, Corbett's likely defeat is the local primary's biggest surprise, not only to Corbett, but to Bussell, too. He spent only $2,800 on his campaign, most of which covered state filing fees and bookkeeping, and won 25.9 percent of the vote as of Monday. According to Bussell's last campaign finance filings, his campaign reported having no money left in the bank. Not even Bussell expected last week's result. In early May, following a candidate's forum in Hayward, he candidly told me that he didn't have a realistic shot at advancing to the general election. And now that he likely has, he's facing an even tougher fight on his hands. Swalwell's campaign war chest has swollen to more than $1 million, and is still growing. In other East Bay races, Oakland Assemblymember Rob Bonta scored the highest percentage of the vote of any candidate with opposition in the primary, with 84.9 percent in the 18th Assembly District. Bonta, a Democrat, will square off in a rematch with San Leandro Republican David Erlich in the fall. In Hayward's 20th Assembly District, Assemblymember Bill Quirk will face Republican Jaime Patiño. There also were no surprises in Berkeley's 15th Assembly District as the Democratic Party-endorsed Elizabeth Echols and fellow Democrat Tony Thurmond were the top two vote-getters and will go head-to-head in the fall. Although most East Bay voters stayed away from the polls last week, the ones who did show up were in mostly a giving mood. Alameda County residents approved Measure AA, the reauthorization of a half-cent sales tax to help maintain health care services at Oakland's Highland Hospital and other facilities around the East Bay. The tax was due to sunset in 2019, but is now extended to 2033. In addition, voters in Hayward, Livermore, and Fremont approved sales taxes and bonds for schools and other city services. Voters in Piedmont, however, narrowly turned down a $13.5 million school bond measure. In November, Oakland residents may be asked to renew Measure Y, the citywide initiative passed in 2004 to fund more police officers and other public safety programs. Alameda County will also attempt to pass a transportation sales tax measure this November. A similar proposal lost in 2012 by just seven hundred votes. One of the reasons for voter apathy in Alameda County may have been due to the absence of citywide races. That won't be the case in November, when voters in Oakland, Berkeley, and San Leandro will choose mayors and city council members. Last week, Oakland Councilmember Rebecca Kaplan entered the already-crowded mayoral race, increasing the total number of candidates challenging Mayor Jean Quan to eighteen. And if Oakland Councilmember Larry Reid retires this summer, as he indicated he might, four council seats will be up for grabs, with only one incumbent — Councilmember Desley Brooks — running for re-election. Pastor Michael Johnson of Oakland's Beebe Memorial Cathedral has filed to face Brooks in the District 6 council race, as has Shereda Nosakhare, an aide to Councilmember Libby Schaaf. Five candidates currently hope to replace District 2 Council President Pat Kernighan, who is retiring this year, including Peralta Community College District Trustee Abel Guillen and former KPIX news anchor Dana King. District 4 Councilmember Libby Schaaf is not seeking re-election while she runs for mayor. The candidates seeking to replace her include Oakland school board member Anne Campbell Washington and Jill Broadhurst of the East Bay Rental Housing Association. 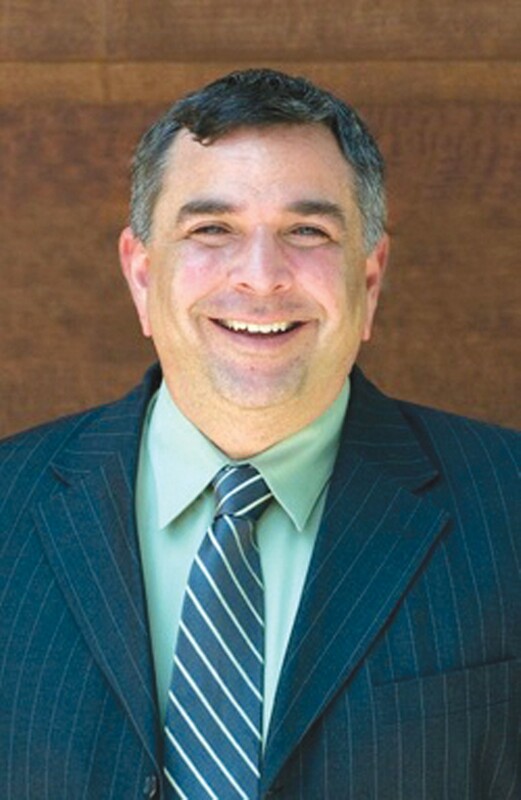 San Leandro Mayor Stephen Cassidy surprised many political observers last month when he announced that he will not run for re-election after just serving just one term in office. Councilmembers Diana Souza and Pauline Cutter have already announced plans to replace Cassidy, as has Bal Theater owner Dan Dillman. In addition, there are three open seats on the San Leandro City Council in November. In Berkeley, three incumbents face re-election — Councilmembers Jesse Arreguín, Kriss Worthington, and Linda Maio. In Council District 8, a field of candidates is growing to replace retiring Councilmember Gordon Wozniak, including Michael Alvarez Cohen, George Beier, Lori Droste, and Jacquelyn McCormick. In Alameda, no challengers to Mayor Marie Gilmore's re-election have emerged and just three candidates so far have indicated that they will run for the two open seats on Alameda's City Council. Councilmember Stewart Chen is seeking re-election, and Frank Matarrese, a former member of the council, has announced that he plans to run again. 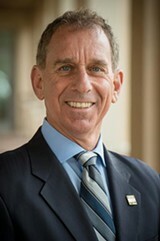 In addition, Jim Oddie, Bonta's Assembly district director, is a council candidate. Alameda Councilmember Lena Tam is termed out of office later this year, but she is challenging Oakland's representative on the BART Board of Directors, Robert Raburn. Also, four members of the AC Transit Board of Directors are up for re-election this fall, including Elsa Ortiz representing Oakland; Mark Williams in San Leandro and unincorporated Alameda County; Jeff Davis in Hayward and the Tri Cities; and at-large representative Joel Young.